Nanoman Solar Panel Coat is a nanotechnology enabled coating specially engineered for use on solar panels. Once applied it fundamentally changes the surface giving the surfaces hydrophobic and self-cleaning properties. The coatings self-cleaning effect stops dust, pollen, pollution and bird faeces from sticking to PV panels, keeping them clean, maintaining their efficiency, ensuring the maximum amount of power is produced. Water Repellent, Dust Repellent, Self/Cleaning, Easy to Clean & Anti-corrosive. 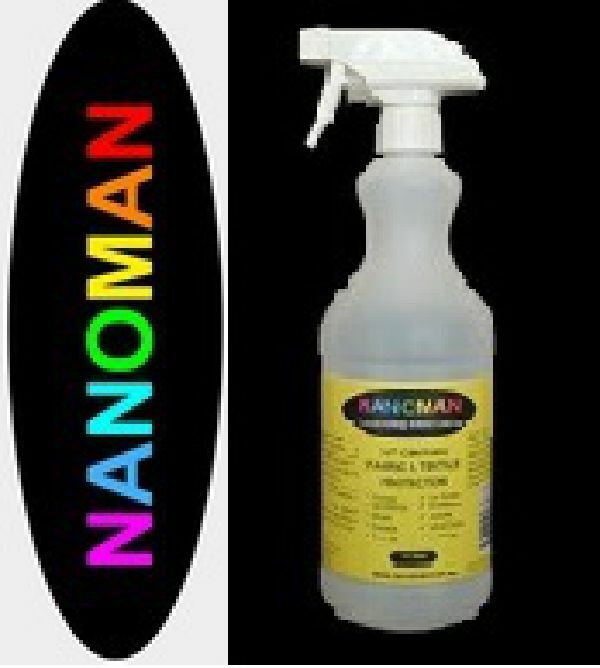 Includes Nanoman Pre Cleaner for correct surface preperation. Nanoman Glass and Ceramic is a coating material at a nanotechnology level. Aqueous and oily liquids are simply repelled. Foreign matter such as oily substances, limescale and soap scum are prevented from adhering to the surfaces. Any matter can be easily removed from sanitary ceramics, ceramic / glazed tiles or glass with just a damp cloth. Nanoman Fabric Protection is a powerful coating that protects Fabric, Leather Suede, Canvas and Textile surfaces from water, dirt, contaminant and stains, whilst remaining totally invisible. It does not affect a fabric’s appearance, its ability to breath, its colour, or feel and is easy to use. After application Nanoman Fabric surrounds the surfaces every fibre with an anti adhesion coating and as a result, dirt cannot adhere to the material and liquid cannot be absorbed into the fabric. Water, coffee and liquid substances are are repelled from the fabric. Nanoman Stainless Steel and Metal Coat puts an end to stains, grease and other sediments on stainless steel and metal surfaces. The nano scale hydrophobic formula provide a long lasting , ultra thin protection and a durable easy to clean surface effect. Nanoman - Universal is a moisture protection spray that protects metal, electrical and electronic parts, devices, machines and equipment from all forms of water (vapour, humidity, condensation, water, splashes, fog, rain, chlorinated water, flooding, burst water pipes, saltwater, etc.). Particularly suited to electrical applications where electric and electronic components and systems are to be protected from humidity and the damage it causes. 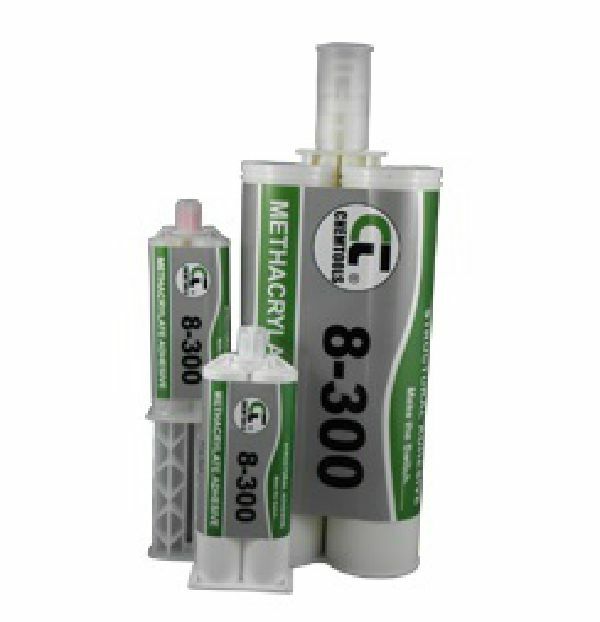 High strength structural adhesive - an all purpose Methacrylate adhesive with excellent adhesion to a wide variety of thermo plastics, composites and metal surfaces. 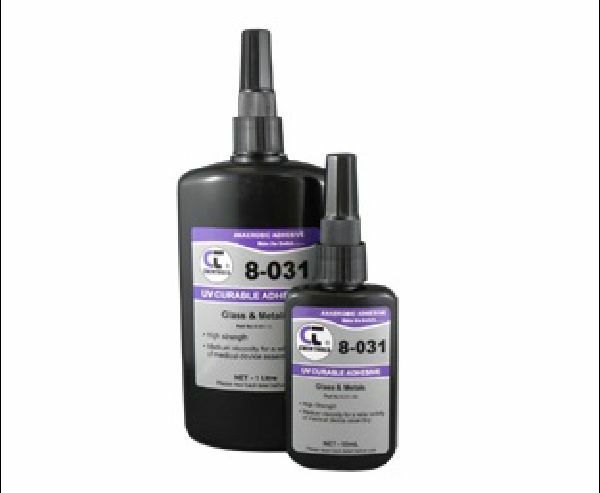 Glass & Metals UV curable adhesive. High Strength with excellent adhesion to glass, metals and various plastics. Silicone oil suitable for use in most pressure sensor ports**. Other CST oils available upon request. **Always follow sensor guidelines and instruction. 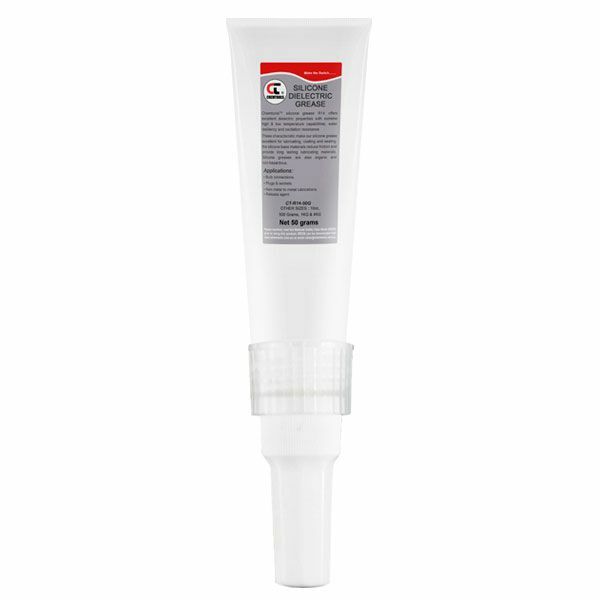 Translucent silicone grease suitable for o-ring, plastic and rubber parts. Excellent dielectric properties with extreme high and low temperature capabilities. Available in 1kg tubs and 50g tubes. 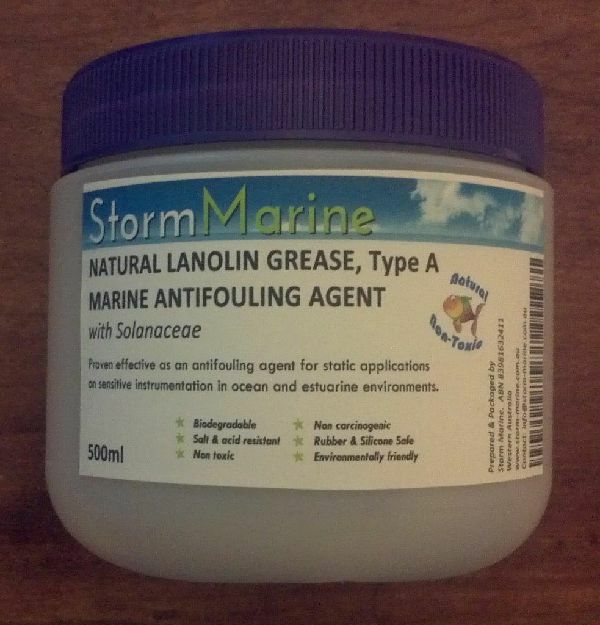 Lanolin grease loaded with Solanaceae CHILLI powder for effective antifouling of oceanographic instruments. Non toxic and gentle on sensitive equipment and surfaces. An alternative biodegradable choice for marine applications. Ideal as an antifoulingcompound, corrosion prevention, anti-sieze for threaded rods, shackles and fasteners. Natural Lanolin grease suitable as a general lubricant and rust inhibitor. An alternative biodegradable choice for marine applications. Suitable applications include corrosion prevention, anti-sieze for threaded rods, shackles and fasteners, moisture proofing for timber joints and structural bearers. 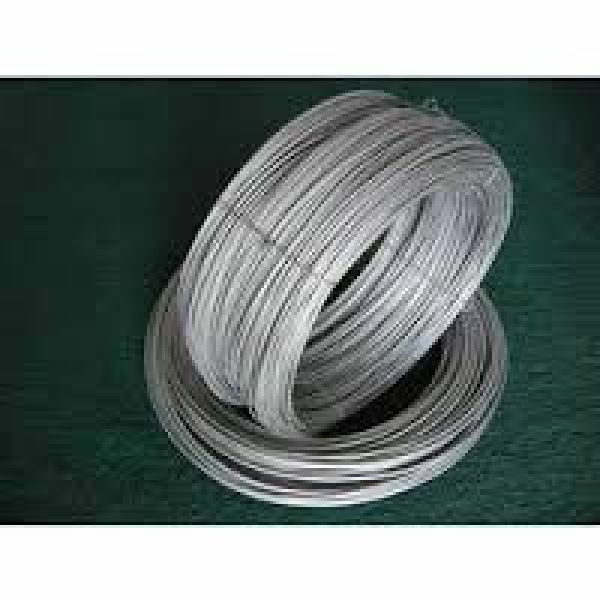 1.5mm diameter Monel wire suitable for mooring shackle mousing and securing. Corrosion resistant, easy to work with.